As the proud owner of a quality Chrysler vehicle, you no doubt want to work with the best auto shop in Fort Wayne to make sure your engine stays healthy for the years to come. 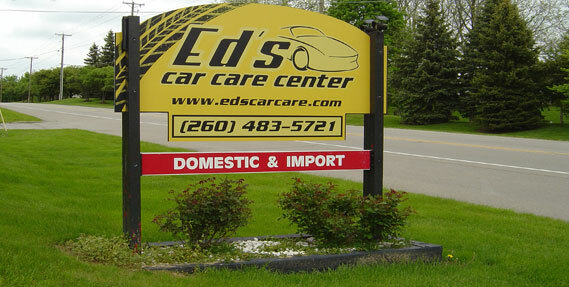 Rather than paying too much for service at the dealership, come to Ed's Car Care Center for great work at a fair price. We take on all jobs from big to small, and will provide you with friendly service along with our knowledgeable repair and maintenance. To get started today, just give us a call. Auto maintenance is a crucial part of your financial wellbeing, yet too many people overlook it as an unnecessary expense. If you take the time to perform routine work on your Chrysler with the help of the A.S.E. 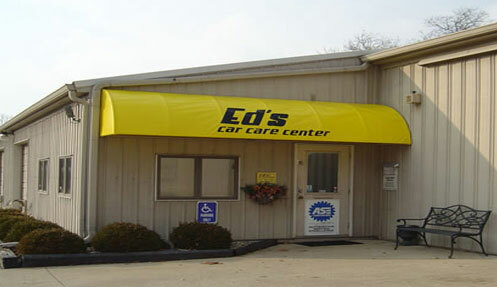 Certified Technicians here at Ed's, you can expect to get a longer life from your vehicle and save potentially thousands in the long run. We accept all different models of Chrysler vehicles, including the 200, 200 Convertible, 300, Town & Country, and more. We stand behind our work with a 24 month, 24,000 mile warranty for your protection. Our list of satisfied customers has been growing for more than 30 years, and we look forward to serving you sometime soon. If you are interested in our current specials, please find them at the top of this page. Thank you for taking the time to consider us!